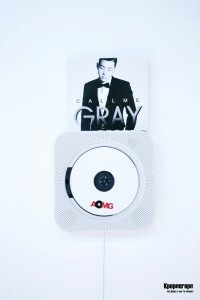 From his roots to the artist he represents today: Gray’s journey to become the first artist to debut under AOMG. 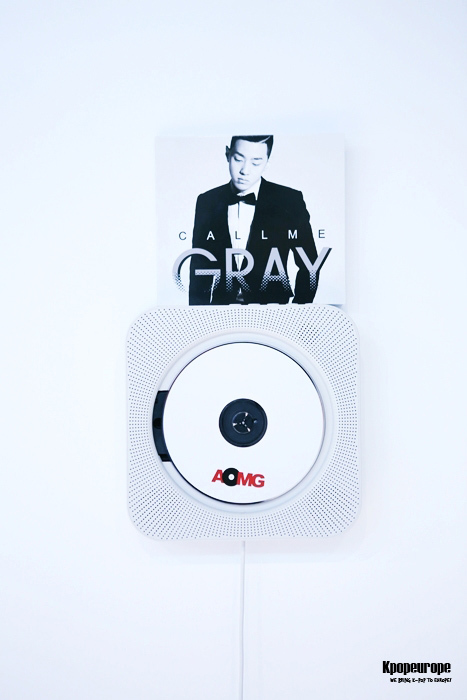 In January 2014 we got the opportunity to meet and talk to Gray, an aspiring hip-hop artist and producer signed under the relatively newly established record label AOMG (Above Ordinary Music Group). We sat down in his own office in Gangnam and chit-chatted about his first musical steps, his successful debut EP “Call Me Gray”, as well as his experiences as a producer and member of the popular hip-hop group “VV:D crew”. In addition, he revealed a lot about his personal life, his struggles finding his dream profession, as well as his dreams and plans for the future. This interview is especially long because we wanted to give you guys a full insight on his life as a musician. His answers were really honest, so skipping some would have been a pity. However, due to the extraordinary length, we had to split it in a two parts which will be published separately (one a day). So look forward to two very interesting articles about the popular rapper, hip-hop artist and producer of AOMG! Hello Gray, thank you very much for having us today. You are already quite known in the Korean hip-hop scene and a lot of Korean music fans have heard about you, even here in Europe. But there might be some readers, who are not very familiar with you. So can you please introduce yourself briefly? Hello everyone. My name is Gray and I am making music, based on hip-hop and RnB. I have also been working a lot as a producer before. Last year in October, I released my debut album “Call Me Gray” which consists of four songs. To the people who don’t know me yet, please go and look for my hot music video (laughs). We are very curious about your name. Was there any special reason to choose your name to be the same as the color gray? To be honest, I chose my stage name without any prior thinking. It just sounded and still sounds good to me. Actually, I had another, yet awkward name before I chose to go by the name of “Gray”. But after I chose “Gray”, I realized that there is more to the name than I’ve thought before. Gray is a mixture of white and black and I think I am just like it. Similar to the colour, I’m neither fully black nor white; I have both sides in me. Moreover, gray has a lot of different shades, like for example light gray or dark gray. As the artist and musician Gray, I also have a lot of different “colours” to offer. I really want to make various kind of music and show my fans all the different sides of me as well. Author’s note: We asked him about his past stage name, but he does not want to tell us due to personal reasons. As we respect his wish, we did not further question him. While talking to you, I could already see various sides of you. 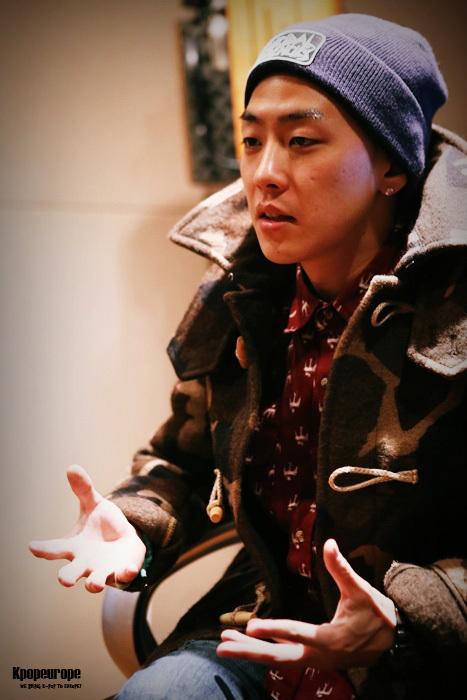 You are not only a singer, but a rapper, producer and composer as well. You also write your own lyrics. Was there any special reason or motivation as to why you decided to become a musician? At first, I started out as a rapper. I began to write lyrics while I was in high school. Back then, I had some small performances, too. But actually, I wanted to make a full song just by myself. So I added singing to my usual rapping. I am not sure if people in Europe know that we have a mandatory military service here in Korea. Every young man has to enlist and serve in the army for about two years. So after I finished my duties in the military at the age of 25, I went back to my studies. It’s not that I was into studying, but I felt that pursuing my dream as a musician might be difficult. I was lacking courage and as a result, I gave up my dream of making it in the music business. What’s funny is that I took a major in computer science even though I was not extremely interested in it. Actually, art would have fit me so much better. So during my studies, I eventually realized that music is what I really wanted to do. That music is what my heart desires. But this realization hit me when I thought I was too old to make my own music and be a rapper. Nevertheless, in the end, I decided to pursue my dream regardless of my age. Looking back to those days, I actually think I was not too old. Or maybe age does not really matter when it comes to composing (laughs). And back then, I composed a lot. Did you study composing techniques by your own? Yes. Actually, I searched the internet for any information about composing. So I learned everything thanks to the internet. You can say that I tried out composing on my own. 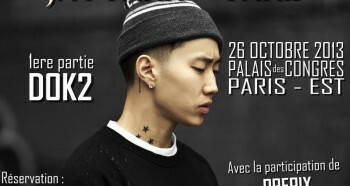 You are the first artist and singer to debut under Jay Park’s label AOMG. Basically, you are representing the company to the public by becoming its first image. 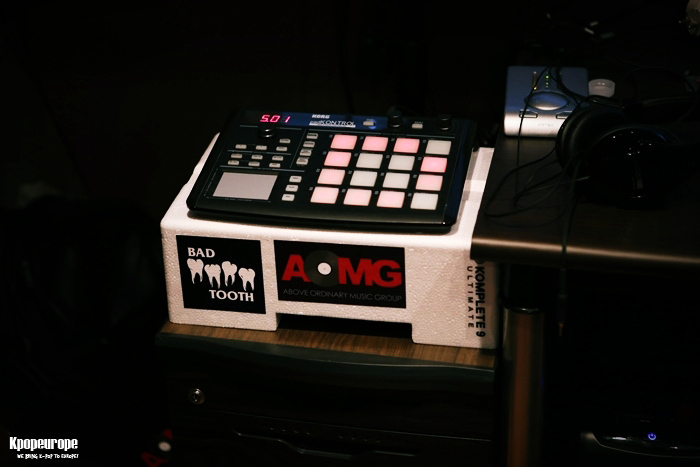 Did you feel any pressure of having the title of “AOMG’s very first artist”? Yes I had and I still have because everything is quite new to me. It’s my very first company, too. After starting under the name of Gray, I feel that I am actually doing something pretty great. Before becoming “Gray”, I “only” had a song which showed my skills as a producer. But I could not properly show my singing or rapping skills. However now, I can show the whole spectrum of what I am capable of. I also made my very first album and music video and there are still so many new things for me to discover and learn. Given the fact that everything is new and that I am the very first artist [of the label], I was, honestly, scared. I was worried that if I am not doing well, I’ll disappoint not only me, but the people around me as well. But luckily, my debut turned out to be quite successful as the album did better than expected. Before I was only known as a producer, but now “I am taking part in the game” as well (Author’s note: In the interview, he used the term “Player”). Fortunately, everyone congratulates me and says that I did a really good job. But of course, I should do better in the future.g “Gray”, I “only” had a song which showed my skills as a producer. But I could not properly show my singing or rapping skills. However now, I can show the whole spectrum of what I am capable of. I also made my very first album and music video and there are still so many new things for me to discover and learn. You said you are quite satisfied with your album. 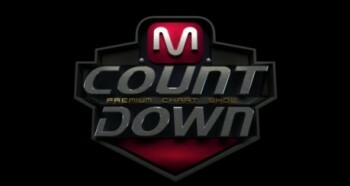 Taking a closer look, other artists such as Jay Park, Dok2 and Crush featured on it. Was there anything in particular you wanted to show with so many musicians featuring on your album? First of all, these were the artists I really wanted to work with. I think it’s also good to make an album completely on your own. But personally, I think that because there were so many great people who worked together, the album turned out to be even better. 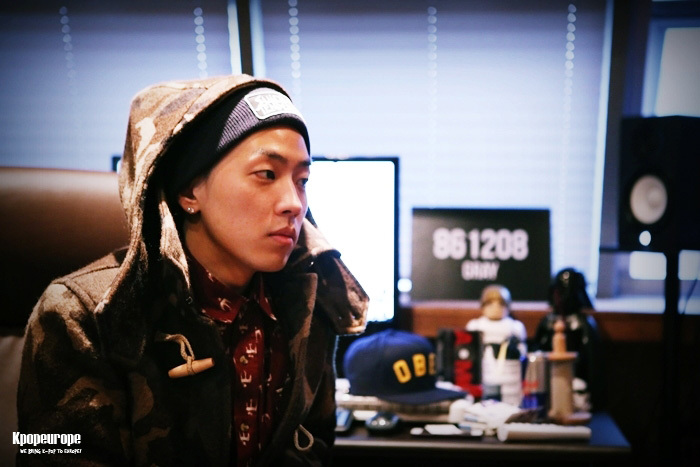 For example, the song “Dream Chaser (꿈이 뭐야)” was featured by Dok2. Dok2’s story is really one of a kind. Before, he lived in a “container box”, but now he lives in a “hotel” (Author’s note: he really used the words “container box” and “hotel”). So his life turned 180 degrees. 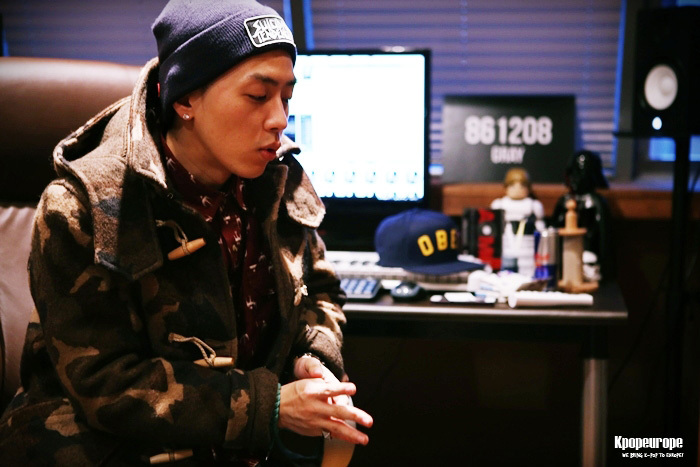 Dok2 is someone, who continuously chases his dream and is now able to really live his dream as well. He is the best example for a song like this and that’s the reason why I asked him to feature in “Dream Chaser”. I am really thankful that all of these great artists accepted my request [for a feature] gladly. Except the featuring, what did you want to say with this album? Actually, there was no particular concept for this album. I just wanted to show the public as soon as possible what my music is about. My album does not really have an important message which aims to change the people’s mindset or whatsoever. But there is one exception: “Dream Chaser (꿈이 뭐야) feat. Dok2”, track number three on the album. This song is based on my own story and on the story of the others [especially the one of Dok2]. For this song, I absolutely wanted to express what I felt. So except this track, the other songs do not have a special message. They are just on the album to show my musical skills, to show what I am capable of. It’s also a sort of introduction as people should get an idea of my music when they first listen to the album. That’s also the reason why I named it “Call Me Gray”. While listening to your album, I also recognized that “Dream Chaser (꿈이 뭐야)” has a strong message. I believe that a lot of young people struggle with chasing their dreams. They might not even know what their dream is. As we already spoke a lot about “Dream Chaser”, I’m getting more curious about your dream. Can you tell me about it? Was the song really based on your own experiences? This might be a bit difficult to explain as I do not know much about the situation [regarding education] in other countries. Here in Korea, it is really important to get accepted into a really good university. Each student applies to the university according to their grades. The better your grades are the higher chance to be accepted into a rewarded university. When I graduated from high school, I was expected to go to university, too. However, I didn’t really know what I wanted to learn back then. I didn’t know what major to pursue and what the future would bring me. But, as I was expected to continue my studies, I chose to get a degree in computer science at Hongik University. This was not really out of interest but of the pressuring educational system here in Korea. However, as I told you before, I questioned myself during this time. I wondered if what I was doing was really the right thing. Isn’t studying and looking for a random job without any goal or proper interest rather meaningless? If yes, so what was I doing there? This question made me realize that music was my dream, and not computer science. That’s why I chose music in the end and so far, I am trying really hard to do well. I think everyone needs this kind of courage as well. But of course, not everyone’s situation is the same. And there might be people who struggle a lot more to make their dream come true. So I wanted to talk about this kind of story in my song “Dream Chaser”. Also, because the song is based on a true story, it was pretty easy for me to write the lyrics. It took me only one day and compared to other songs, the lyrics are genuine and no metaphor was used to express feelings and thoughts. Author’s note: Such a metaphor is called “punch line” and it’s commonly used in rapping. Besides “Dream chaser (꿈이 뭐야)”, the other three songs were played a lot on the radio too. People jokingly said that they are “just for getting girls” (laughs). Are they based on your experiences as well? (laughs) Well, I did not write the songs based on textbooks, but I did not only write them based on my own experiences as well. It was more half and half. I just imagined a situation in which I was meeting a girl I liked. Because it’s “just music”, I wanted to create some lyrics that are more funny and interesting. To be honest, I don’t think that people will take the message and lyrics of these songs seriously. I don’t expect people to take advise from my lyrics how to date a girl (laughs). Part two of the interview will be published tomorrow. Thank you so much. Really appreciating your work. Woooah thaank you so much for this interview, I like so much GRAY, it’s a man that I appreciate. He works so hard and didn’t give up, he’ a courageous. He made a sublime album, really, i like all his songs, good job !